Thank you for visiting our page! 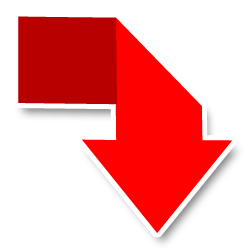 Take some time to browse this site and view our quality work. We can be reached at 401-732-0555 or by filling out the simple to use form at the bottom of this page. 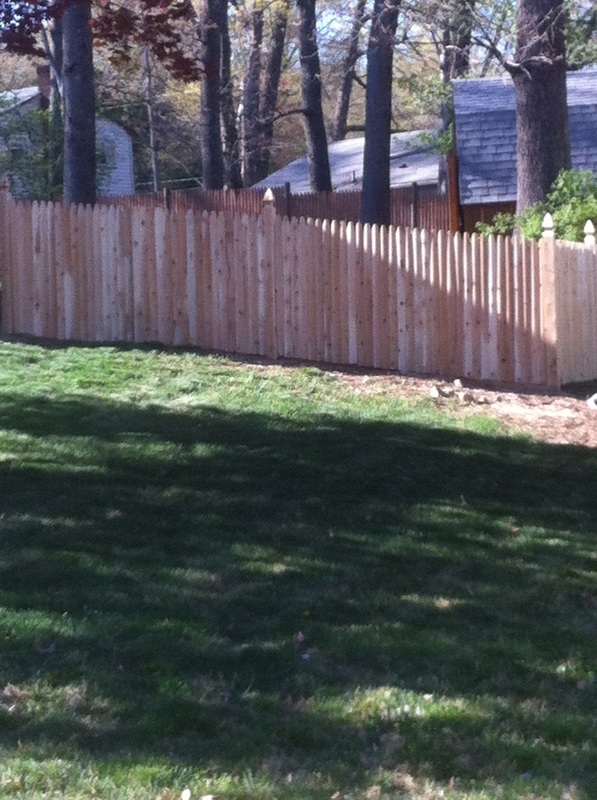 FenceRI.com talent consists of experienced, licensed and insured Fence installers, Carpenters, and Professional Painters. We specialize in fence, rubber roofing, shingle roofing, interior painting, exterior painting, remodeling, and home repairs. Fill in form below and let us get back to you!